Cities are engines of growth and centers of innovation. Urbanization is one of the central megatrends of the 21st century, which also directly affects logistics. transport logistic 2017 has therefore created the new “metropolitan logistic” umbrella brand in collaboration with DVV Media Group GmbH. This is a new communication forum for logistics, industrial and commercial enterprises incorporating central stakeholders such as public decision-makers and NGOs (non-governmental organizations). There will be a conference on this topic in Berlin on November 8, 2016. Important market participants such as VW, REWE digital, MAN and many more besides have been successfully recruited. Central issues such as types of propulsion, e-commerce, political support for urbanization and numerous other topics will be comprehensively aired. “metropolitan logistic’s” trade fair debut will be from May 9 to 12, 2017 at transport logistic in Munich. This will create a dedicated, significantly higher profile marketplace for topics, featuring attractive partner stands. 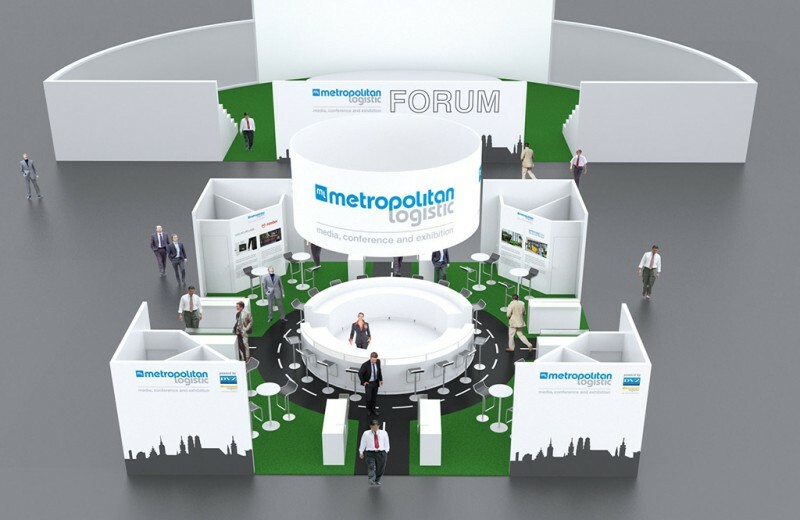 Immediately adjoining the “metropolitan logistic” area is a forum for discussing topics on all aspects of urbanization.